Shipping Cost dependent on weight/quantity (allow 5-8 business days). For orders over 200 units please inquire via email. 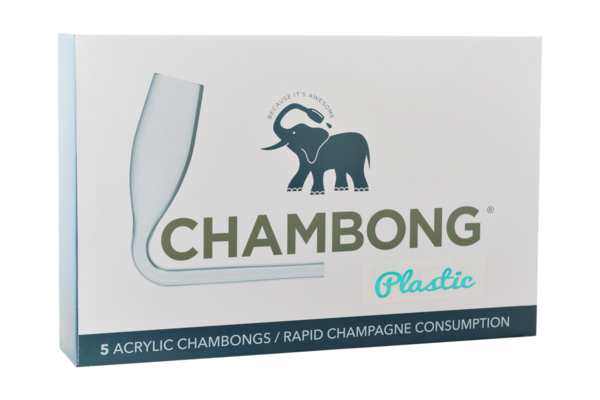 All online listings must use the "Chambong" brand name in title and description, and product images must not alter actual look of product in any way. If you have any further questions, please contact our wholesale team here.